For the second year, Pro Helvetia is pleased to show a selection of young innovative design studios at Palazzo Litta, in the very heart of Milano’s Fuorisalone under the Design Switzerland label. A part from being the most important design event worldwide, Milano Design Week offers numerous opportunities to meet future business partners. Fuorisalone is about showing and promoting your work on a global stage and networking with the right people. Pro Helvetia is launching a call for participation to young Swiss design studios – up to seven years after completing their studies or five years after setting up their company – eager to present their latest projects. The showcase will bring together a selection of up to 8 studios within a site specific environment created by Geneva based bureau sasha von der potter. For this showcase, we are looking for projects that have in common ambitious and game changing solutions to current challenges. They should significantly improve people’s lives in an innovative, smart, engaging, sparkling way in fields such as product design, mobility, environment, well being or health. 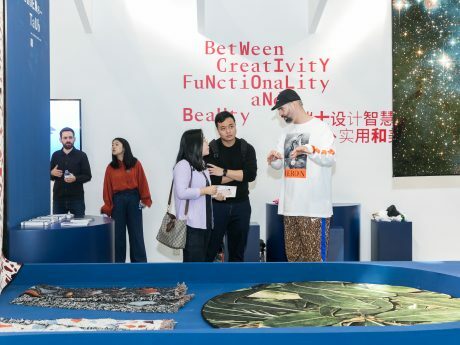 Besides the showcase, the designers will be offered opportunities to participate in matchmaking and networking events organized in collaboration with partners such as the Swiss Consulate in Milano and the Swiss Business Hub. 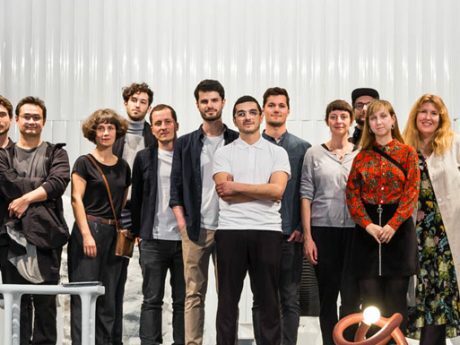 To take part in the 2019 Swiss design delegation, please send your PDF application to Andrea Muller, amuller@prohelvetia.ch, before Monday 3 December 2018. Your entrepreneurial goals regarding the project and your presence during Fuorisalone. We are looking forward to discover your project and will get back to you shortly after 15 December.